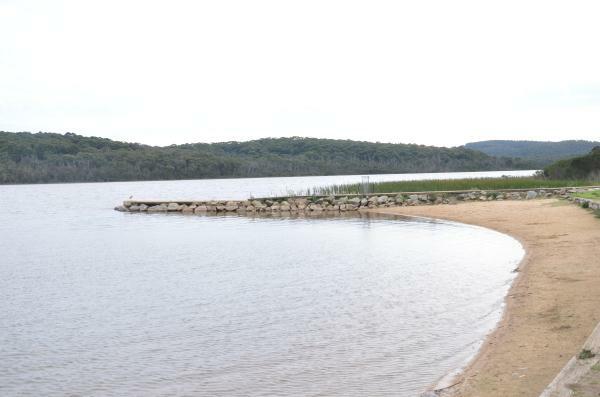 Lysterfield Lake has been deemed unsafe for swimming due to high levels of bacteria. Lysterfield Lake’s water quality has been deemed unsafe for swimming, only weeks after being reopened. Parks Victoria confirmed on 5 January that testing at the lake had returned results which showed the presence of E.coli. “Parks Victoria’s water testing from last week has shown E.coli levels at Lysterfield Lake have exceeded trigger levels for safe swimming (260 orgs/100ml) again,” a spokesperson said. E. coli is a type of bacteria which is used as an indicator of faecal contamination in water from warm-blooded animals and humans. Swimming in water with high bacteria can cause gastrointestinal illness or irritation to skin, eyes or ear symptoms. Monitoring at Lysterfield Lake is conducted by Parks Victoria on a weekly basis. To regularly find out whether a swim advisory has been issued for Lysterfield Park before leaving home, check the Lysterfield Park webpage or phone the Parks Victoria Information Centre on 13 1963.